We recently lost our dear friend, husband and father Juan Cedeño Rincón. Juan was deeply loved and respected by his family, friends and colleagues and his passing comes as a great shock to us all. 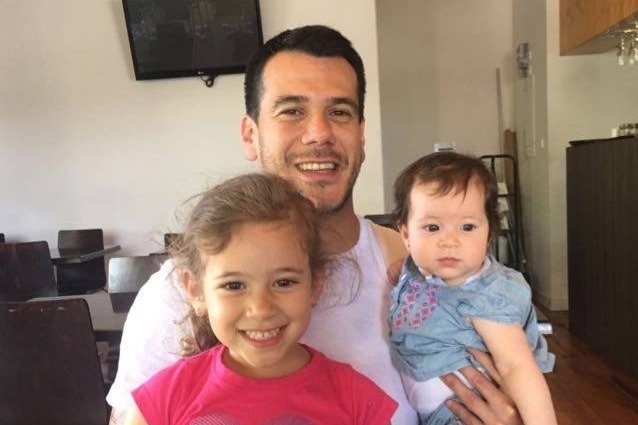 Our hearts go out to Juan's wife, Karina and two daughters, Emma and Martina, his parents and sister who now begin a painful journey without him. Juan was the sole provider in his family and we have started this campaign to pledge our financial support. Please donate to our campaign and 100% of your donations will go to Juan's family to support Karina, Emma and Martina through this difficult time. We have hit the campaign goal of $20,000! Thank you to everyone who have contributed to the Cedeño family and it has been a humbling experience to witness the compassion and generosity of Juan and Karina's family, friends and colleagues. GoFundMe will continue to accept donations even after reaching the goal, so please don't hesitate to give to this worthy cause.